Last night, as I was falling asleep, I wished for snow. Not for the parent in me (who dreads school closures); not for the adult in me (who has never been terribly coordinated at navigating icy pathways); but for my children. In the two and a half years since our family moved to Virginia from the Midwest (land of bountiful blizzards), snow has been something that my kids talk about, dream about, but rarely, if ever, experience. I must admit I find it a bit alarming that my son, so nostalgic for the snow of his earliest years, has taken to listing shoveling among his top five favorite activities. It just doesn’t seem fair that my kids have to go through the daily chore of putting on puffy coats and woolen hats and fleece mittens—without the reward of some billowy white stuff to play in. So last night, oddly without even realizing snow was in the forecast, I wished for it. And when I woke up this morning, the quiet hush outside (where was the garbage truck?) and a flurry of school emails on my phone sent me flying to my window, where I could hardly wait to broadcast my discovery. 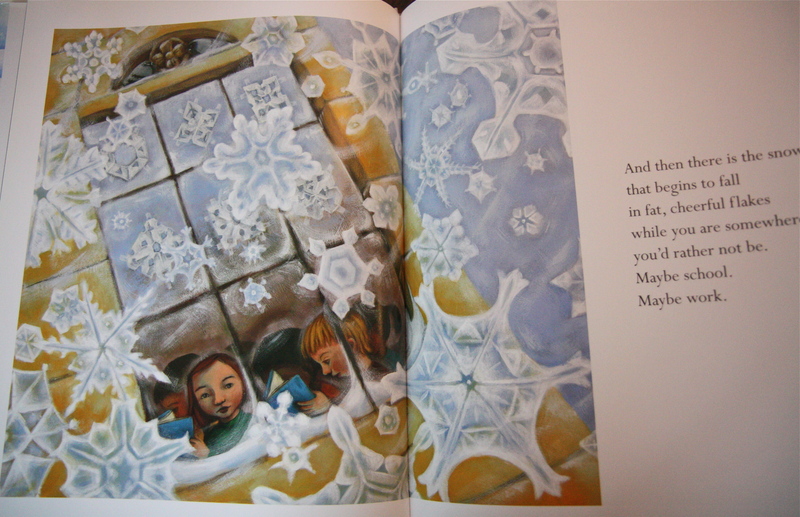 Few children’s authors write as lyrically as Rylant; furthermore, few illustrators paint the contrast between warm, snug interiors and sparkling, crystal-covered exteriors as evocatively as Lauren Stringer (whose Winter Is The Warmest Season is another favorite). Rylant’s text because gives young and old alike the permission to slow down, to pause: “…while the snow is here this brief moment, let us take a walk and see how beautiful the world is…it is the snow’s turn now.” We can wish all we want for snow, but it’s the very surprise of its arrival that makes it well worth the wait. 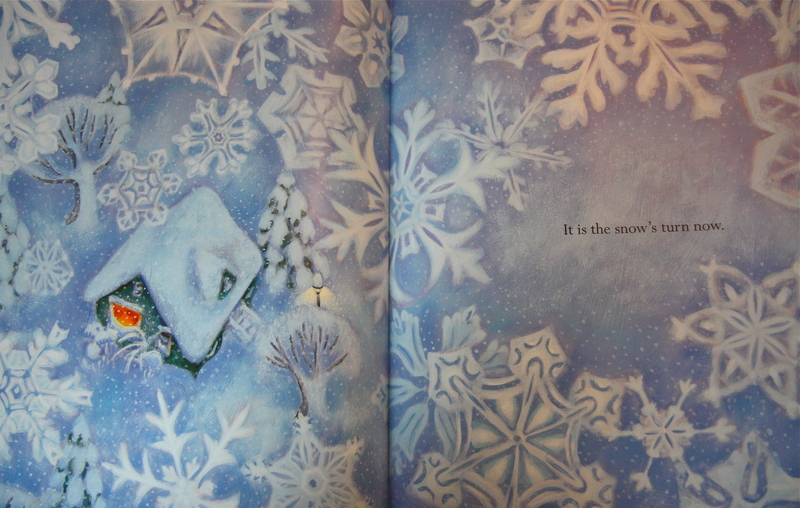 You are currently reading Snow Days at What to Read to Your Kids.